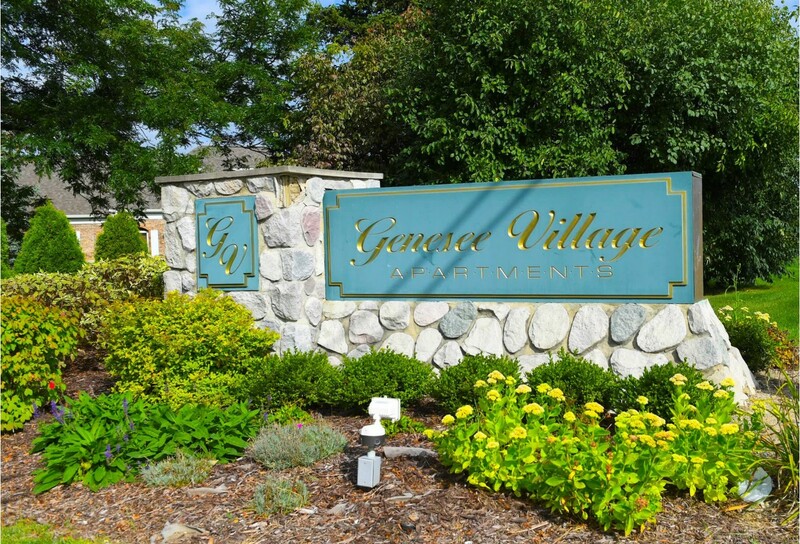 A place to live well Indoors and out, Genesee Village is the place to discover your ideal lifestyle. 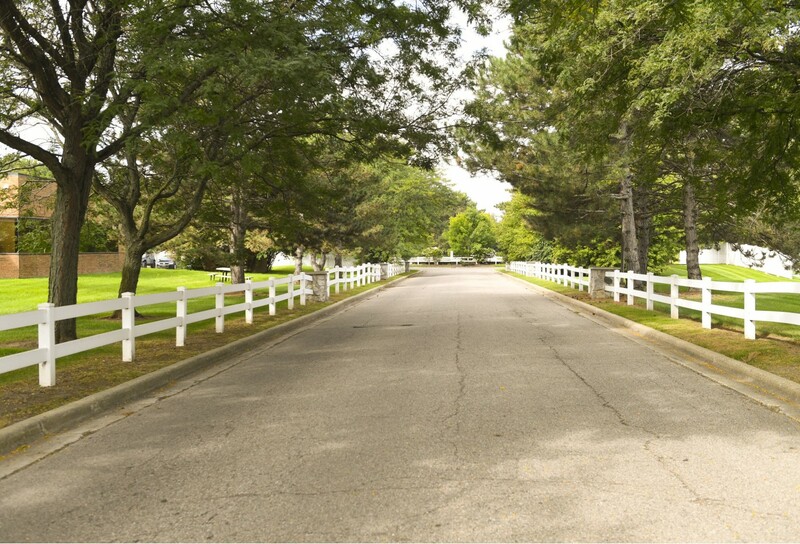 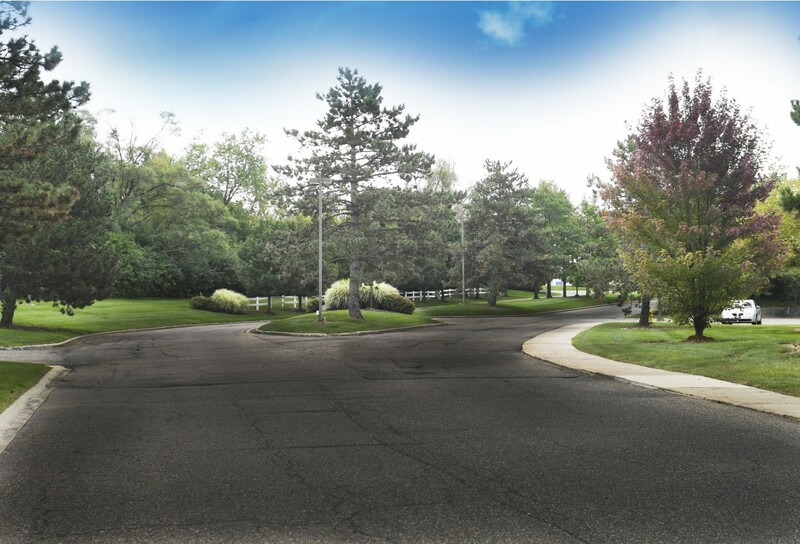 From spacious interiors with comfortable features to beautifully maintained grounds and covered parking. 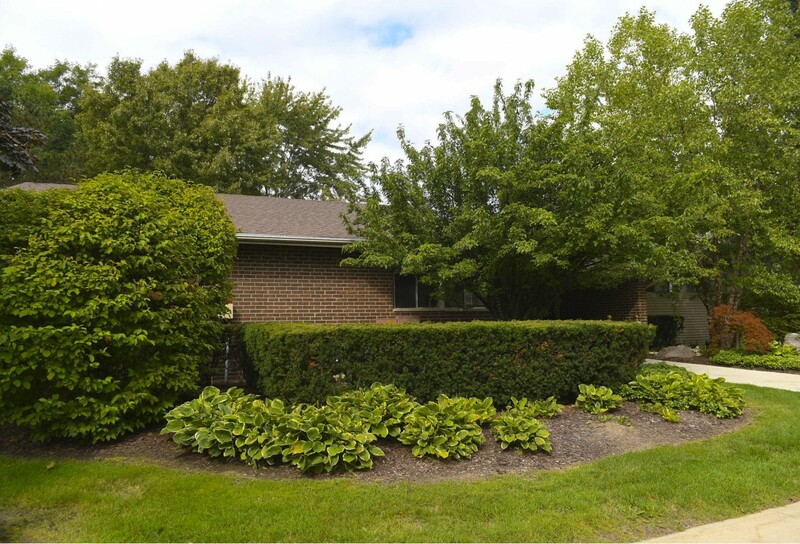 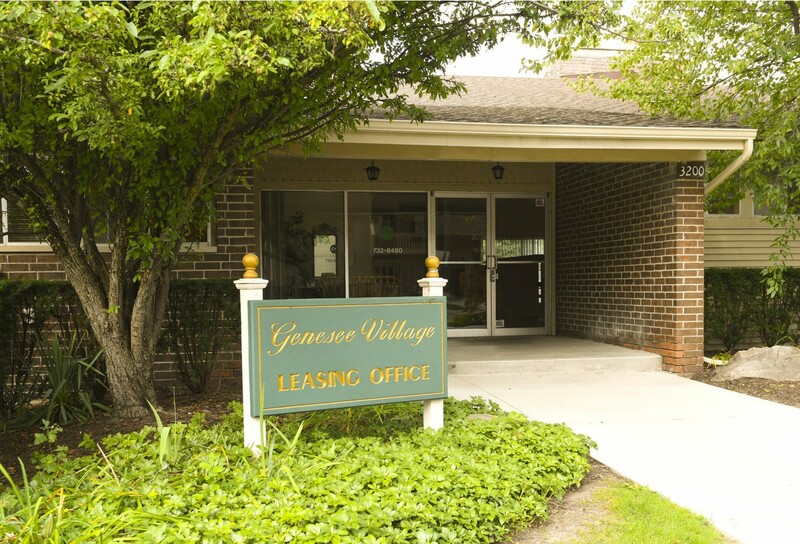 Genesee Village Apartments offer a smart choice for singles, families and couples of all ages.